HSSC Police Constable Admit Card 2018 – Haryana Staff Selection Commission(HSSC) will release the Admit Card for HSSC Police Constable 2018 on December 15, 2018. The admit card for the post of Male Constable- General Duty will be issued at the official website i.e. hssc.gov.in. The HSSC Police Constable Admit Card 2018 will be released for the examination which is scheduled to held on December 23, 2018. For all the candidates it is mandatory to carry a hard copy of the HSSC Admit Card 2018 on the day of the examination. Admit Card for the post of SI Male & Female has been issued on November 26, 2018. From this page, candidates will get full information regarding HSSC Police Constable Admit Card 2018. Latest: The admit card for HSSC Examination (Male Constable- General Duty) will be released on December 15, 2018. Admit Card is the Key to enter in the examination hall. The candidates who will not carry their admit card on the day of the HSSC Examination 2018 those will be not allowed to appear for the examination. For more information regarding HSSC Police Constable Admit Card 2018 check the below-mentioned schedule. Admit Card: Click Here to download the admit card for SI Male & Female. 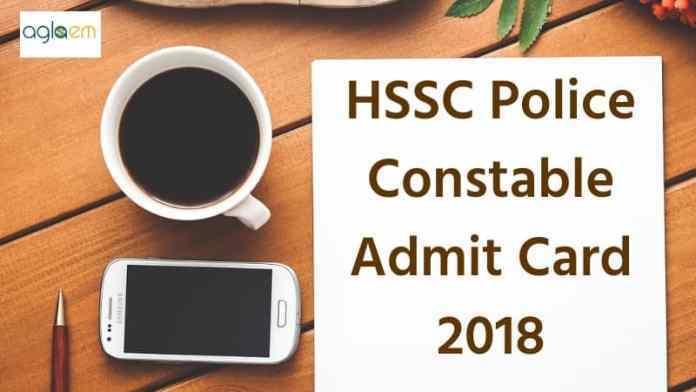 How To Download The HSSC Police Constable Admit Card 2018? After downloading the admit card candidates should take the print out of it for future reference. Candidates can follow the steps given below for downloading the HSSC Police Constable Admit Card 2018. Thereafter login page will appear on the new tab. In the login page enter the login credentials such as Login ID and Password. After filling all the details, click at the Sign In button. Click at the download option for downloading the HSSC Police Constable Admit Card 2018. After downloading the admit card candidates should read all the mentioned details in the admit card if any of the information is mentioned incorrect than immediately contact the releasing authority of the admit card. On the HSSC Police Constable Admit Card 2018 the following detail will be mentioned. 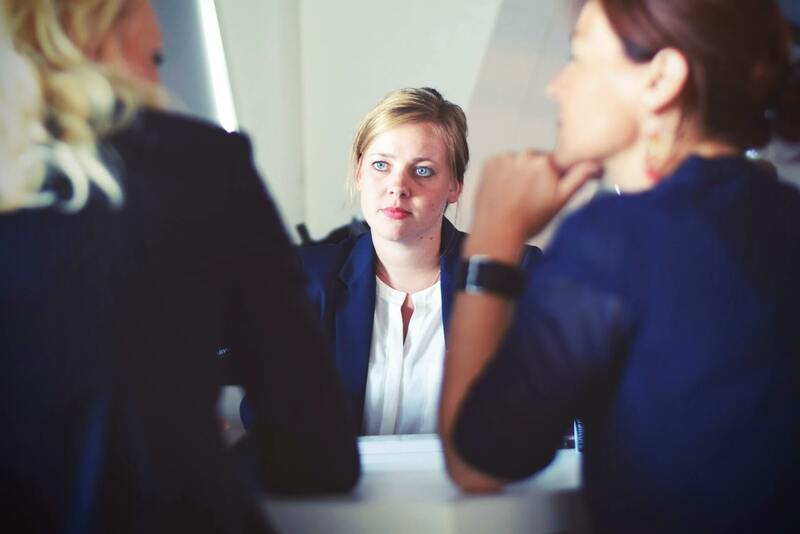 From the below-mentioned details, the candidate can see the Important Documents to be Carried on the Day of the Test. The candidates who will not carry the below-mentioned documents those will be not allowed to appear in the examination. The HSSC Police Constable Recruitment will be done for total 7110 number vacancies. Recruitment will be done for the post of Constable and Sub Inspector. For the post of male constable total, 5000 number of vacancies are there. Whereas for the post of female constable there is 1147 number of total vacancies are there. The Commission has introduced 400 vacancies for the post of male SI and 63 for female. The recruitment notification has been released on April 16, 2018. 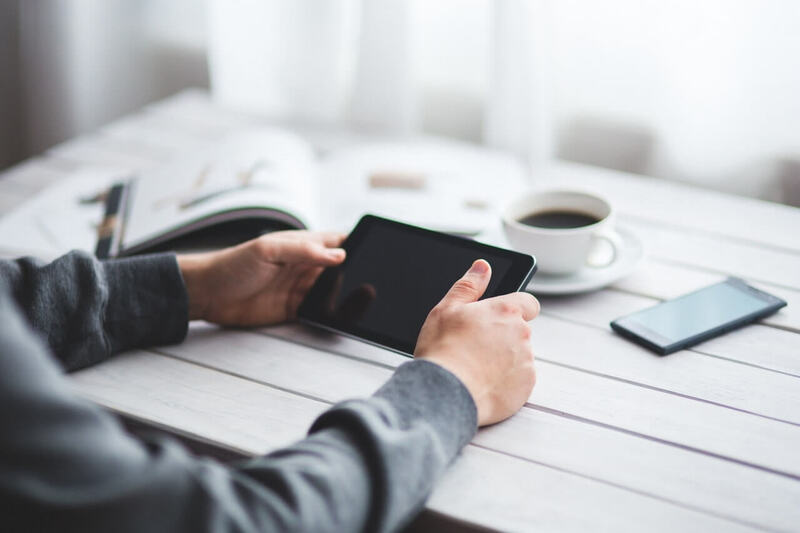 The online application proccess was begin from October 16, 2018. The last date to apply for HSSC Police Constable Recruitment was October 22, 2018. For more Information Regrading HSSC Police Constable Recruitment 2018 Download the Advertisment.